In the growing world golf market, within the frame of increasing transportation possibilities and an understanding of quality, we as being Tee Off Travel, are giving incoming services specialized in the field of golf tourism in Antalya – Belek, the capital of Golf in Turkey. TeeOff Travel participated to International Golf Travel Market in Tenerife. It was a great pleasure to meet all our partners and friends. 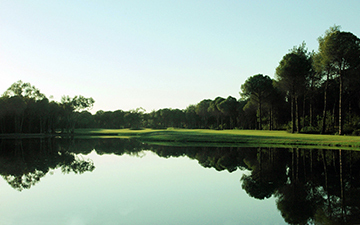 Turkish Airlines Open will be hosted by Montgomerie Maxx Royal for the third time between 29 October and 1 November 2015. Early booking is the best solution to get decent tee off times, however, its always a good idea to check the last minute deals. eing the oldest golf dedicated destination management company, TeeOff Travel is the most experienced golf travel agency of Turkish Riviera, who extends its services to other countries as well. We will keep you updated with the news in the site regulary, so take this opportunity to reach the latest offers and sales from the section below. 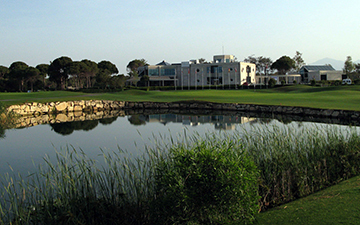 The Cornelia Golf Club will offer a tone and quality found only at the finest Golf Resort in the World.. 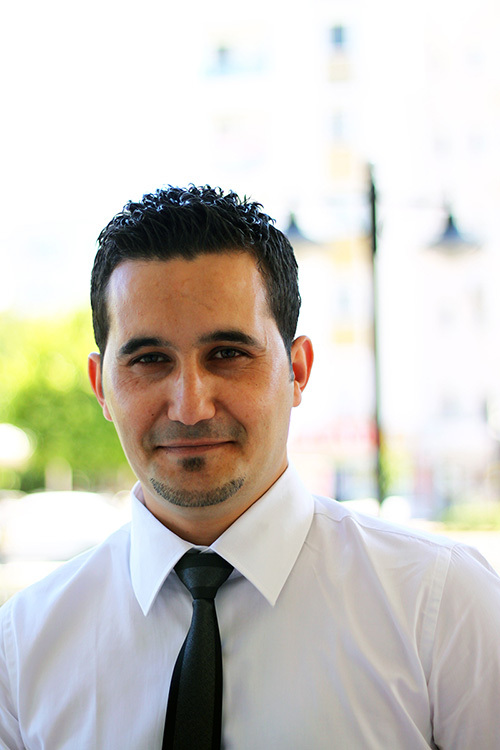 The courses designed by leading architects European Golf Design, together with design consultant and..